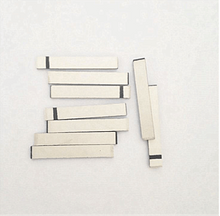 The piezo plates and block are one kind of our piezoelectric ceramic products. 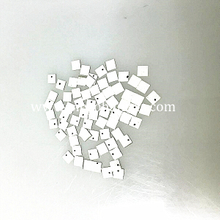 To meet the different needs of different customers, we produce many piezo rectangle and blocks which make a wide range of sizes. 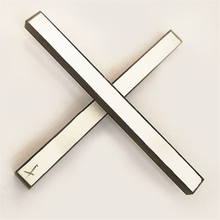 The length of pzt plates and block ranges from 2mm to 130mm, width is 1 to 60mm and thickness is 0.1 to 30mm.Material of piezo is optional,you could choose P4,P5,P8, But if the size of piezo plates and block you want is not within this range, we can also according your need to produce the appropriate size of rectangle shape piezo and blocks. 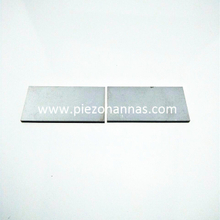 There are electrodes on one side or both sides of the piezo plates and blocks. 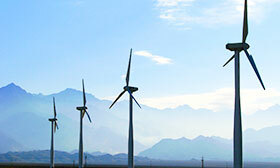 It can be used for sound, musical equipment, medical transducer and so on. 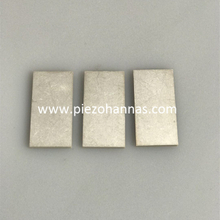 Piezoelectric plates and block are carefully produced, and it is precisely in size and delicate in appearance. 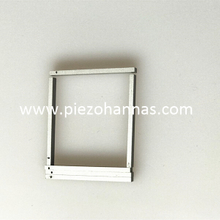 If you have an interest in our piezo plates and blocks, you can contact us for more details.